Los Angeles may not be known as the most bike-friendly city—it’s more famous for its freeways and car culture. However, L.A. is gradually increasing opportunities to bike throughout the city. There are still plenty of excellent biking trails to discover in the meanwhile. In August 2015, for instance, the City Council adopted the Mobility Plan 2035, which aims, over the next 20 years, to make bike travel safer by planning and designing streets more hospitable to non-drivers of all kinds—bicyclists, pedestrians, and public transit. And as of now, bicycle travel is currently prioritized on the 1,200 miles of bike paths and lanes that make up the City’s Bicycle Network. 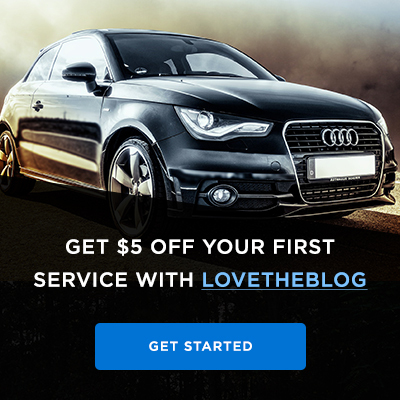 Interested in checking out some of Los Angeles’ most picturesque cycling routes? Here are our 10 favorite biking trails you may want to consider for your next ride. 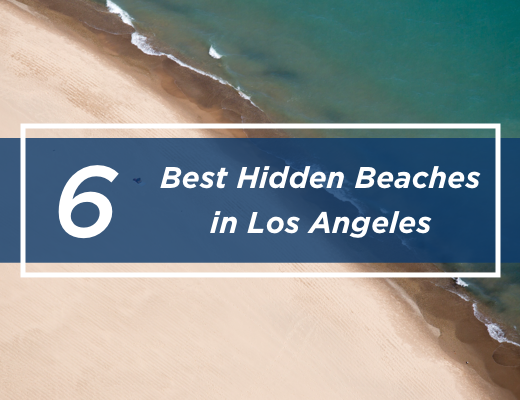 Also, be sure to check out secret beaches in LA post. Known to locals as “The Strand,” this popular trail runs for 22 miles along L.A.’s shoreline. From Pacific Palisades’ Will Rogers State Beach at its northern end to Torrance Beach at its southern tip, it’s beloved by tourists and Angelenos alike for its sunny, scenic route. 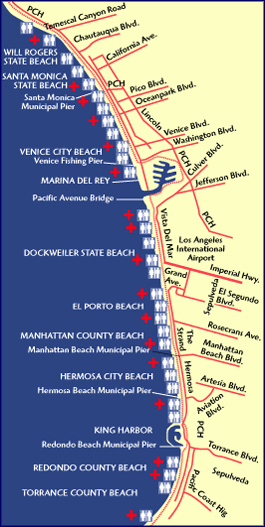 It runs through many of L.A.’s iconic beach towns: Santa Monica, Venice, Marina Del Rey, Playa Del Rey, Manhattan, Hermosa, and Redondo. While occasionally crowded, taking this comfortable, casual ride at a modest speed lets you enjoy the trip’s top-notch views. 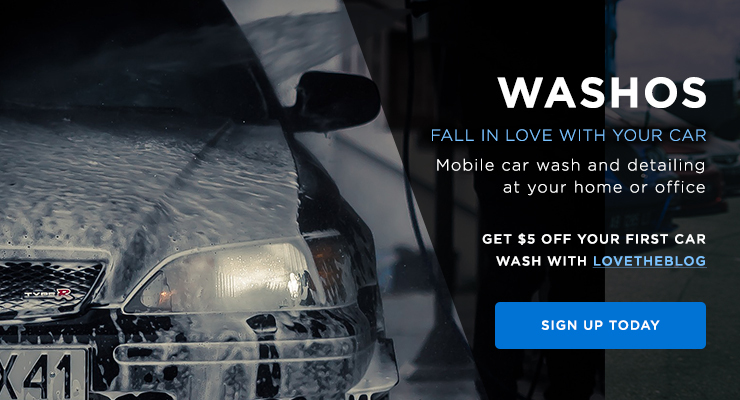 It’s a perfect way to spend a day. 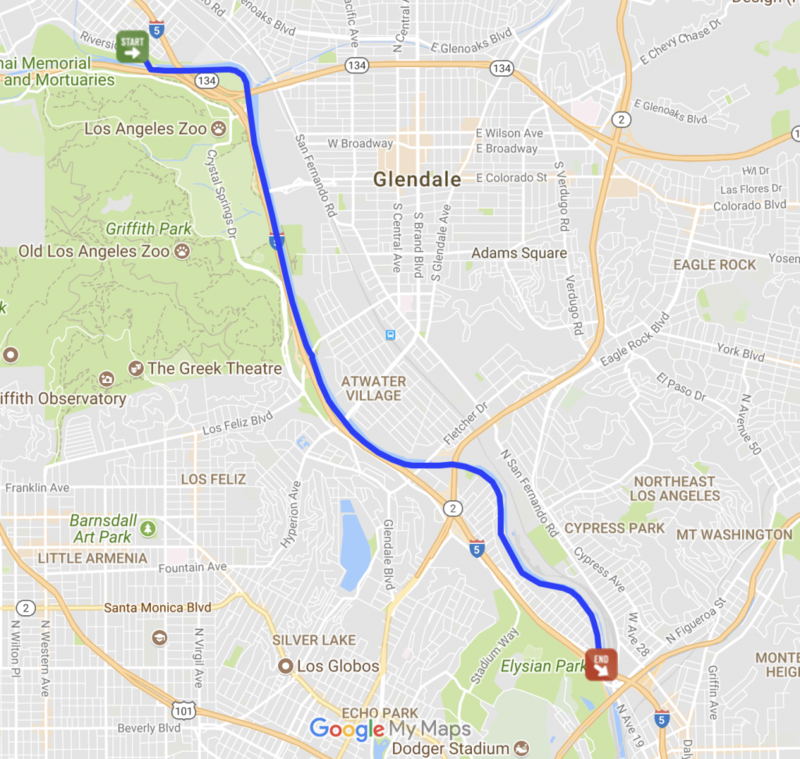 This path runs along the Ballona Creek for 7 miles, starting at Syd Kronenthal Park in east Culver City and connecting to the Marvin Braude Bike Trail. With delightful views of the Santa Monica Mountains, Ballona Wetlands, and Baldwin Hills, it also offers useful transportation for commuters, linking Culver City to the coastline and connecting to the Metro Rail System. Note: This biking trail is more strenuous than other rides, with many uphills and downhills, so it’s not the best choice for less experienced riders. Overall, this path is one of L.A.’s best biking trails. Many L.A. residents love biking along the Los Angeles River, and this 7.4-mile path is the perfect way to do so. The route passes alongside several parks, and sights of the San Gabriel Mountains as well as waterbirds, lush flora, and even kayakers make it a picturesque respite from urban life. Unfortunately, some complain that air pollution on parts of the path dampens its natural beauty, but altogether this trail offers one of L.A.’s best cycling experiences. At 4,310 acres, Griffith Park is L.A.’s largest park, containing the Old L.A. 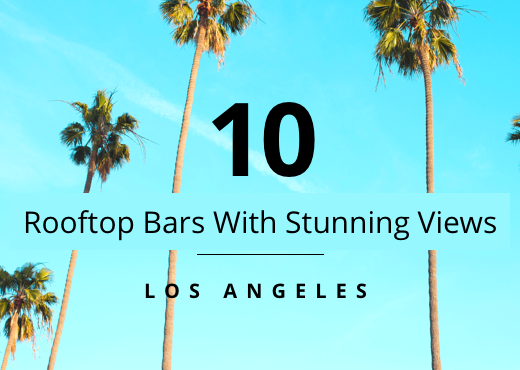 Zoo, Griffith Observatory, miles of hiking trails, Travel Town Museum, Autry Museum, and more. One of its most prominent attractions is a nine-mile bike loop along which you’ll see beautifully rugged sights like canyons, native chaparral, and even coyotes. Depending on which path you take, the loop suits varying skill levels. There’s a good reason that Griffith Park is one of L.A.’s best-loved parks, and cycling through it is an ideal way to appreciate what it has to offer. Stretching 18 miles from North Hollywood to Chatsworth, this rail-trail runs parallel to the Metro’s Orange Line busway in northern L.A. The primary purpose of this path is commuting, so it links to transit (including the North Hollywood Metro Station and the Chatsworth Station, with Metrolink and Amtrak). Commuters can feel secure knowing the path is separate from city traffic. Nevertheless, despite its primarily practical purpose, it also offers pleasant views, passing by Anthony C. Beilenson Park (containing the beautiful Lake Balboa) and the larger Sepulveda Recreation Area. A simple concrete trail, the Long Beach Bike Path is located right on the sand of the beach itself and stretches 3.1 miles from Alamitos Avenue to 54th Place. It’s very tourist friendly—you can rent bikes (and skates) at Alfredo’s Beach Club. If you’re staying at Long Beach’s Queen Mary—a retired ocean liner now permanently moored as a hotel—consider enjoying the beach uniquely and actively via an enjoyable cycling trip. Santa Clarita Cloverleaf derives it from the fact that, when viewed from above, it creates the shape of a four-leaf clover as it runs along and over the beautiful Santa Clara River (one of the most extensive river systems in Southern California). Conveniently, it’s entirely paved (excellent for those on road bikes), and can be accessed from multiple locations. Additionally, bike lockers are available nearby for those who want to take a break from biking to visit nearby attractions—including one of the almost dozen parks adjacent to the route—on foot. 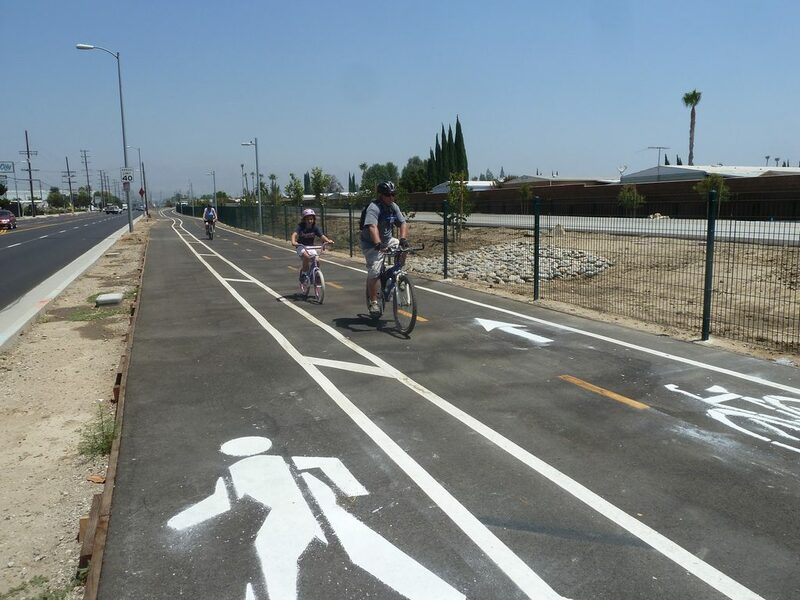 Learn more about Santa Clarita biking in general on the city’s cycling-related website. 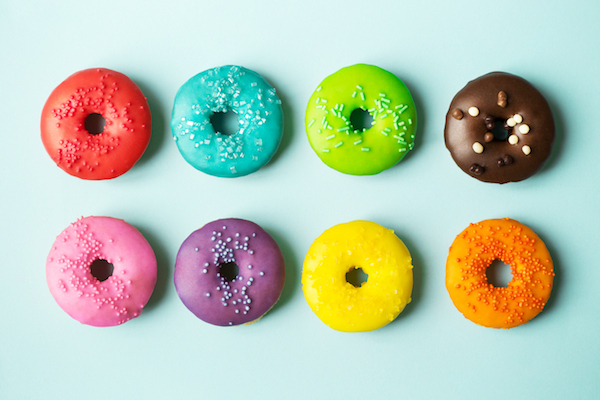 Why “The Donut”? When this 50-year-old Palos Verdes loop was first created, the trail started at a donut shop. It’s also 28 miles long, following the Palos Verdes Peninsula. Note that it’s best suited for intermediate cyclists, with several challenging uphills. The natural beauty of this area means a lack of traffic, along with breathtaking scenery along its 24 miles: multiple idyllic lighthouses, ocean panoramas, views of Catalina Island, and more. It’s no surprise that The Donut is considered one of L.A.’s most beautiful bike routes. Running for 7.5 miles along a small creek through the San Gabriel Mountains, the Devils Canyon Dam Truck Trail is stunningly beautiful, and surprisingly little-known. Also, this road is closed to car traffic and is highly secluded. It’s also a pretty smooth ride, with only a slight uphill and plenty of shade provided by the mountains and trees so that beginner cyclists won’t have much trouble. This trail is one of the most stunning bike trails in the region and comes highly recommended. 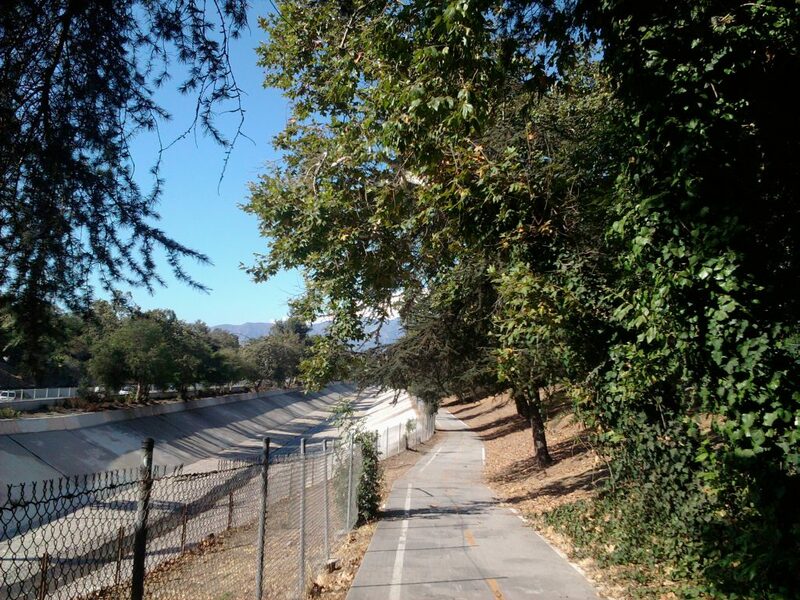 The Arroyo Seco Bike Path is another bike path running along a stream, offering a mixture of urban and natural views (the skyline and mountains). It’s a shorter path, at 2 miles long, and runs from South Pasadena to northeast L.A. Despite its proximity to the freeway, it’s a quiet and peaceful trip with lots of tall trees. Heads up: if you take this trail, you may be sharing it with horses! All in all, this is an excellent choice for cyclists of all skill levels. Did we miss any of your favorite L.A. bike trails? Feel free to let us know which they are (and why you love them) in the comments below!